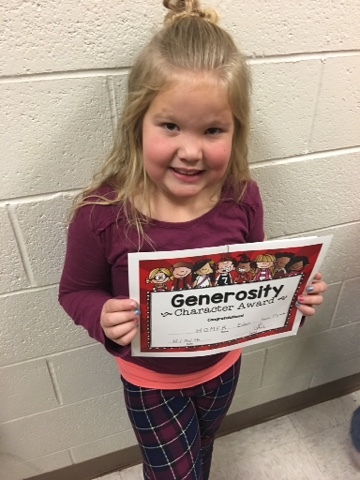 Eden was nominated as the student who has the character award of Generosity. 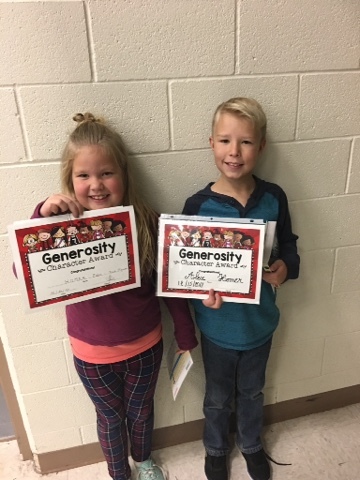 The teacher said she is so sweet and willing to help and give when ever she can. 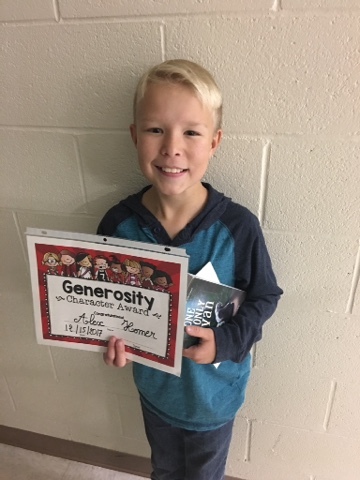 Alex was also nominated. His teachers said that he will find a person who needs a friend and be there when they need him. He trys to be kind to everyone. I was proud as punch to have such great kids.